WOW! 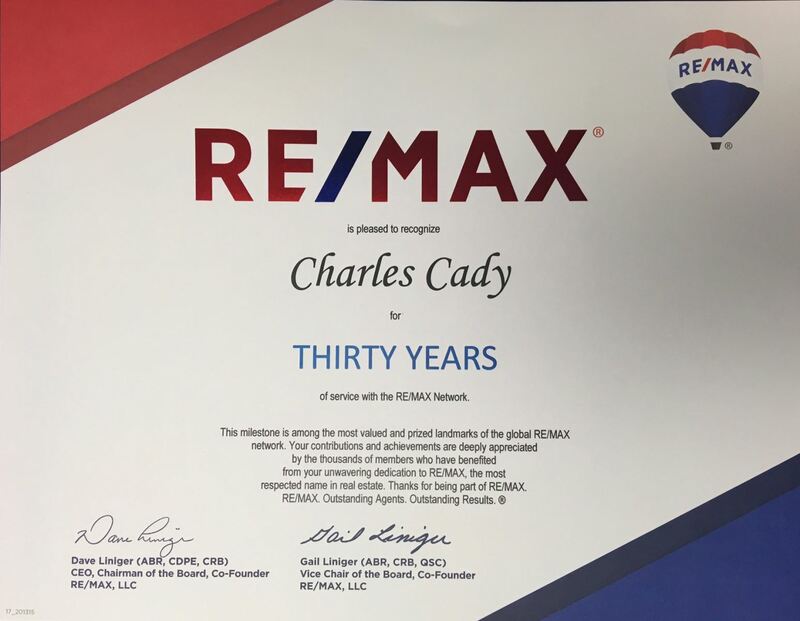 Chuck Cady celebrates 30 years with the RE/MAX Network and 2018 will mark 35 years as a Seattle Real Estate Broker! Chuck began his real estate career in 1983 and was the very 1st RE/MAX agent in Seattle!